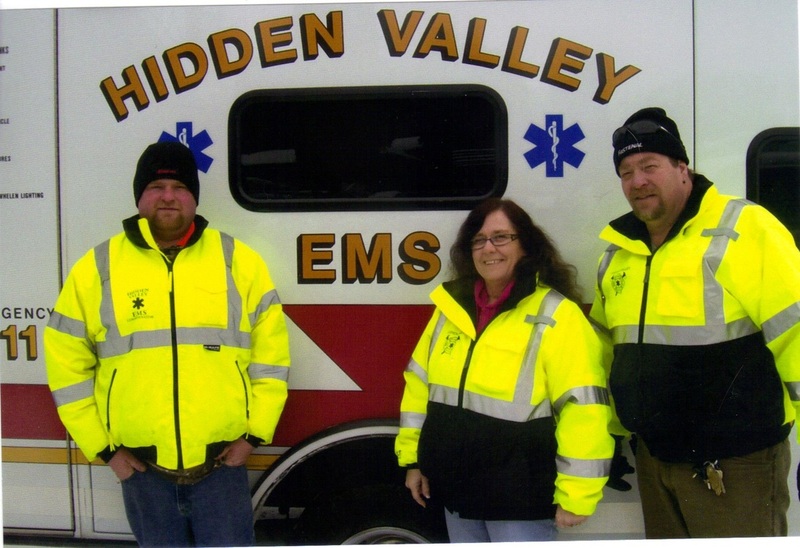 Hidden Valley EMS is located near Winona in a manufactured home community and serves over 250 homes with over 1000 residents. They hold monthly meetings on the second Monday of each month during which they conduct educational training scenarios. 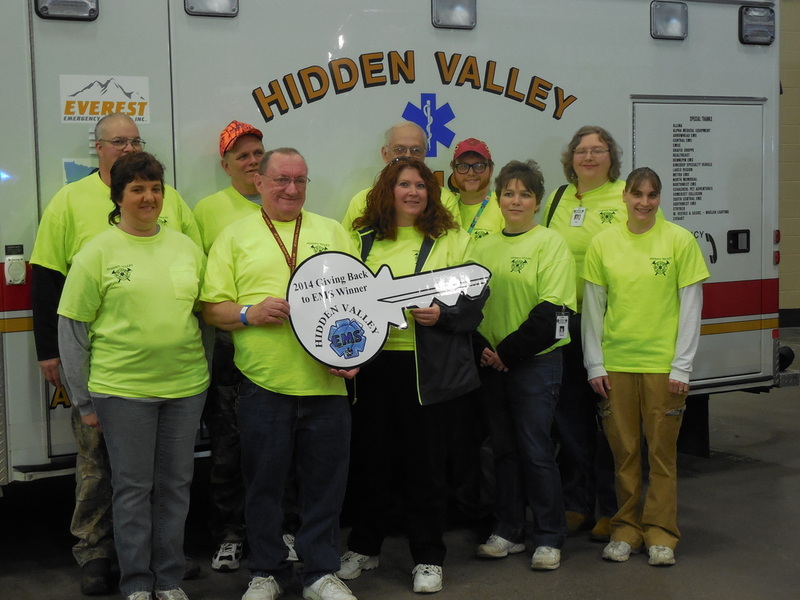 On January 25, 2014 Hidden Valley EMS was the "2014 Giving Back to EMS" recipient of a refurbished fully stocked First Response Vehicle sponsored by Everest Emergency Vehicles and the Minnesota Ambulance Association along with other equipment items being donated by many other organizations from throughout the State. Hidden Valley was chosen from 15 applications which required them to write an essay as well as provide other information on their service. 10 of their members (some had to stay in Hidden Valley to be on call) were present (see pictures above) at the 34th Annual Arrowhead EMS Conference in Duluth to receive the keys for their new vehicle.